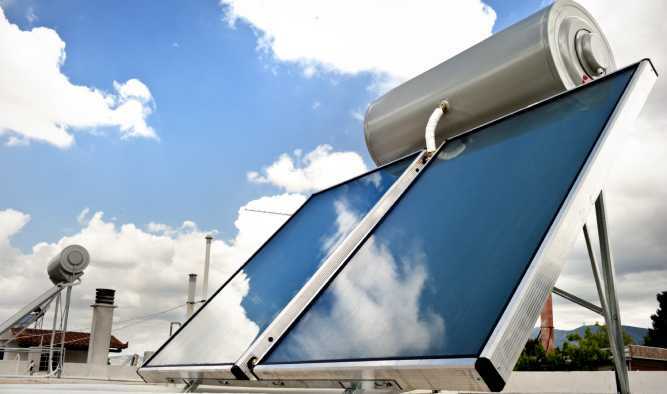 Solar water heating (SWH) is the conversion of sunlight into heat the purpose of heating water using a solar thermal collector. Since centuries, the Sun has been the primary and the cleanest source of energy on earth and we contribute towards making the environment clean by conserving this energy and using it in our water heating plants. Water being a limited and exhaustible resource, we save water wherever possible. Used water is recycled and is used for watering trees and maintaining the landscaping in our resorts, thereby contributing to our social responsibility. 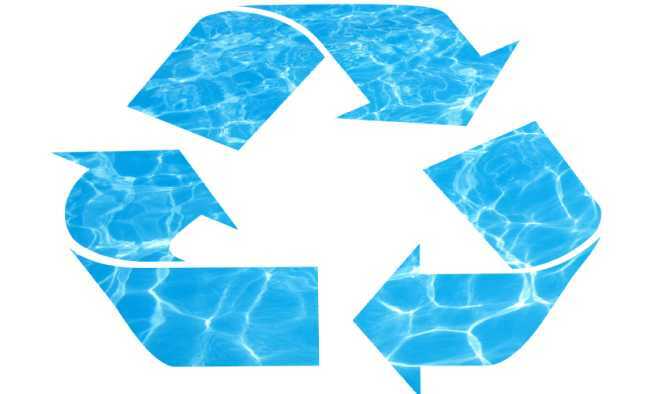 Water filtration and treatment plants help us to use recycled water in multiple purposes. 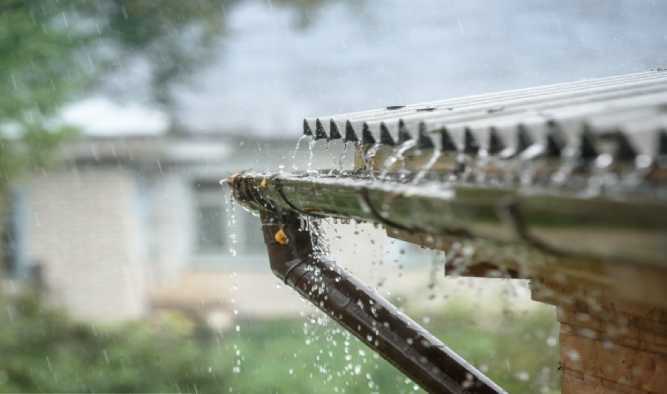 Our latest irrigation methods and water harvesting mechanism help in conserving water and reducing the wastage of water to the most minimum possible levels. Harvested water is used for our organic gardens and maintaining our flora in the premises. 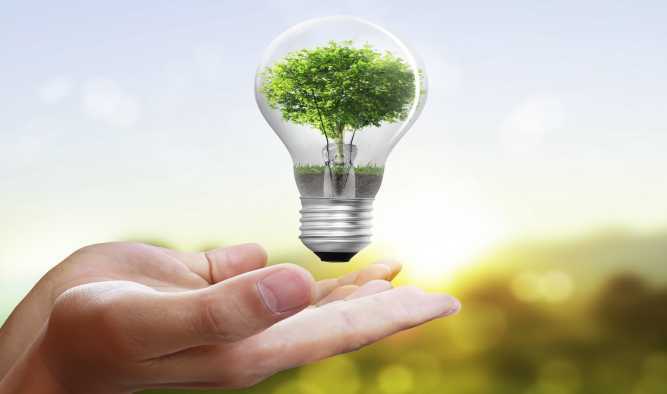 We avoid using electricity driven machines or equipment wherever possible and switch off an appliance or a complete wing which is unused, in order to save electricity. Our Solar electric panels also help in replacing this exhaustible energy source to green and clean energy. Saving electricity is a basic principle which is followed in all our resorts and sailing vessels. The use of LED lights instead of CFL light bulbs or high consuming light bulbs has allowed us to save almost 40% to 50% electricity. All of our ships are installed with RO plants to desalinate, sterilize and generate fresh water from the river, which is then used for drinking or for operational purposes on the ship. 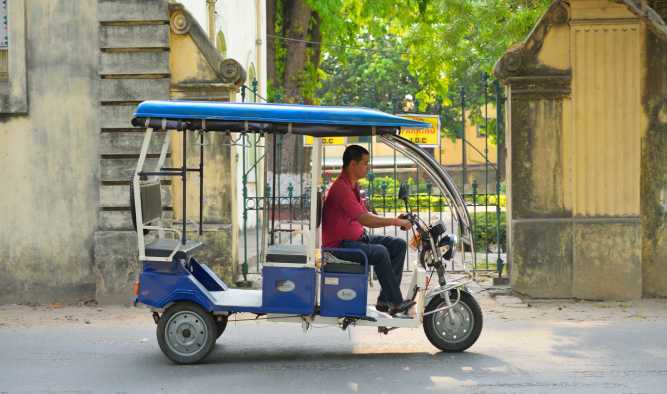 We use electricity driven rickshaws for all our off-board excursions in the cities and villages. In addition to being an eco-friendly alternative, the e-rickshaws also prevent noise pollution and provide an easy livelihood to the common man. 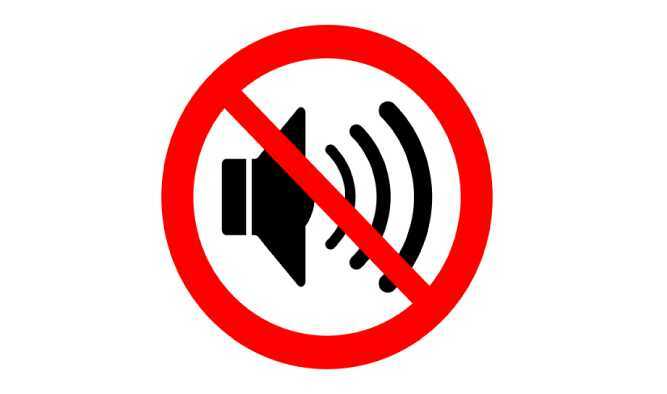 All our ships are fitted with hospital grade silencers to keep the noise levels to minimum. This allows all our guests to enjoy the river voyage in peace and enjoy the sounds that they signed up for. 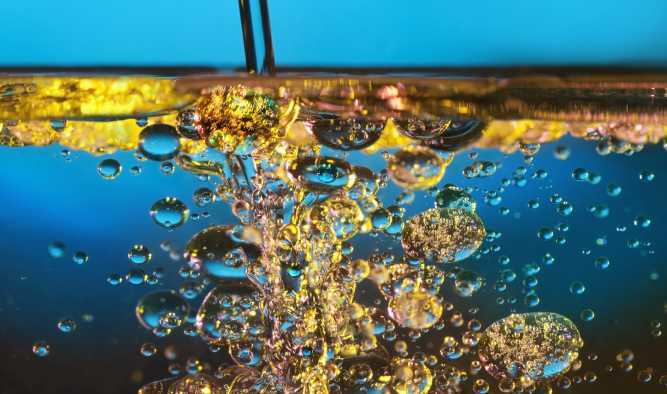 Ships produce a mixture of oil and water, which needs to be separated before discharging the waste out of the ship. 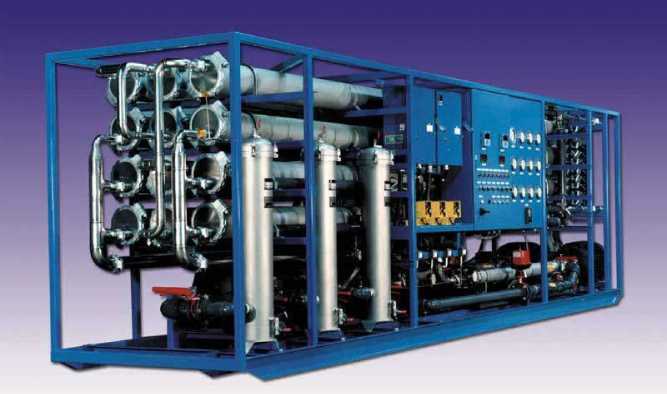 We use highly effective Oil Water Separator Machines which are generally used in sea-going vessels. These OWS machines extract maximum amount of oil from water particles to avoid river contamination. All our ships have premium quality Sewage Treatment Plants (STPs) to treat the waste onboard, so that it does not contaminate the water or land when it is disposed. We also use eco-friendly bags for garbage and bio-degradable toilet papers. 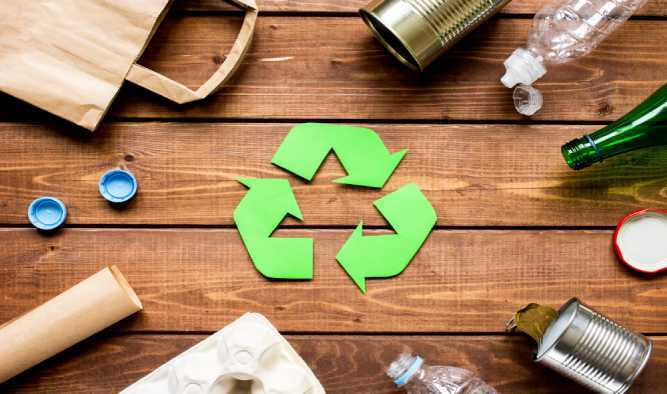 Additionally, we avoid using plastic water bottles, and provide specially made aluminum water bottles, which the guests are free to take home as souvenirs.